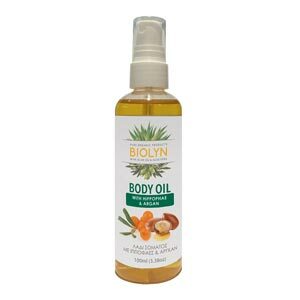 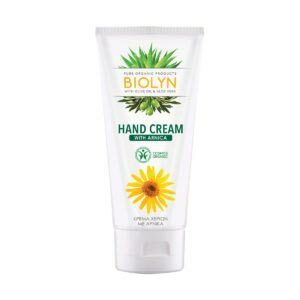 A rich, intensively hydrating cream for the whole body with organic ingredients such as aloe, olive oil & shea butter. 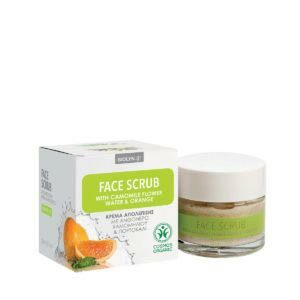 Easily absorbed, hydrates, soothes and restores skin’s lost moisture. 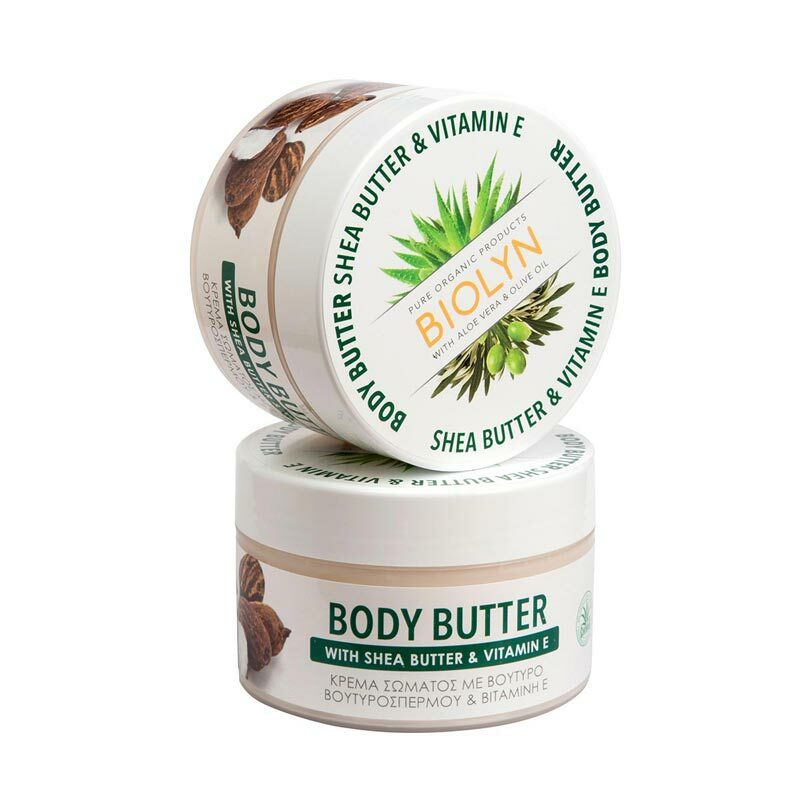 It has rich texture, offers skin a wonderfully refreshing feeling and a smooth sensation.